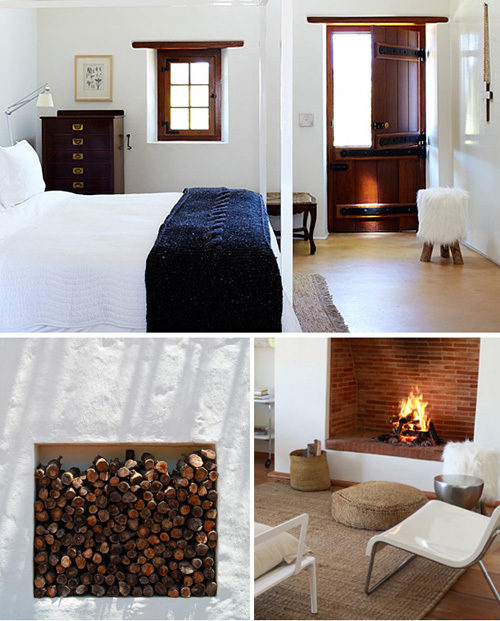 This stylish hotel/restaurant/farm/vineyard is on my wish list of places to stay! More about this Cape Dutch farm (one of the oldest!) in the Cape Winelands, South Africa, can be found on The Travel Files this weekend. zucht. wat wil ik daar graag zijn.